In March each year, the winner of the Australian Music Prize (AMP) is announced from a shortlist of nine candidates. 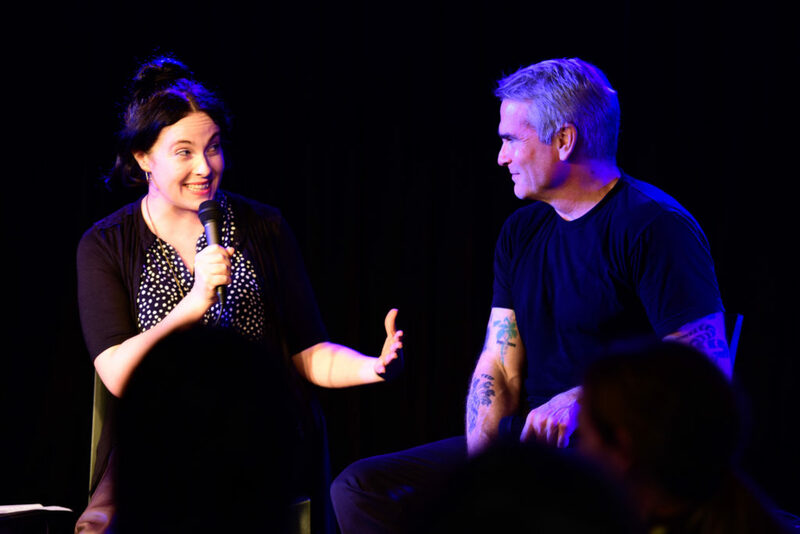 In 2016, at The Basement in Sydney, our special guest was Henry Rollins. 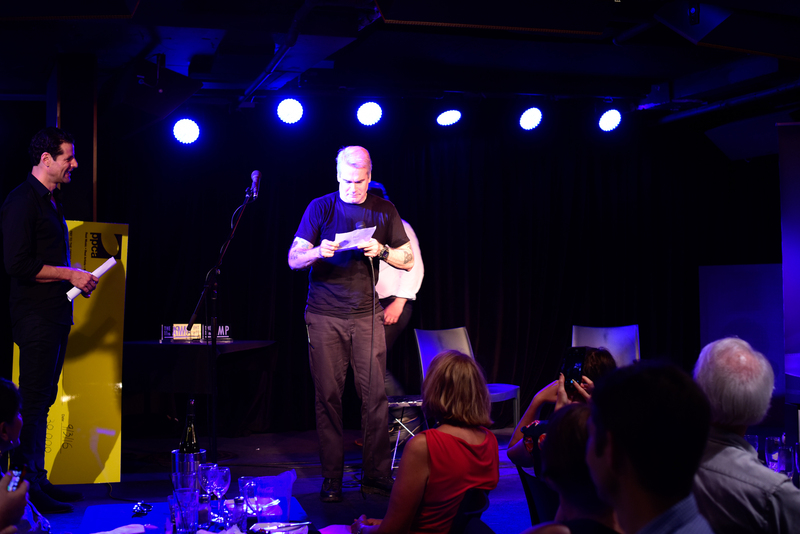 Prior to Henry announcing the winning album, I interviewed him onstage. After our chat, Henry presented the winning $30,000 cheque to Courtney Barnett for Sometimes I Sit And Thank, Sometimes I Just Sit.